Spring is the ideal time to fix small chips from winter road salt and sand. Here's how. Subaru’s Revamped Impreza Compact is Sizzling Hot: Who’s Buying it? 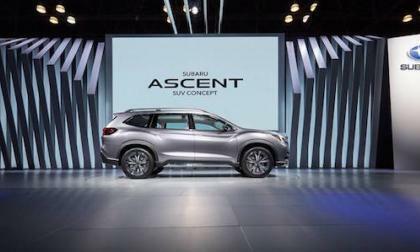 The Subaru Outback and Forester set new sales records. 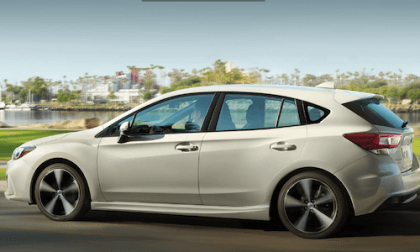 The revamped Impreza is sizzling hot. Who’s buying it? Read more about Subaru’s Revamped Impreza Compact is Sizzling Hot: Who’s Buying it? 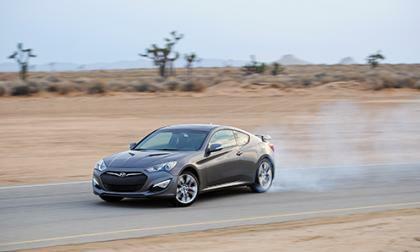 Hyundai has several reasons to go electric with its next Genesis Coupe. 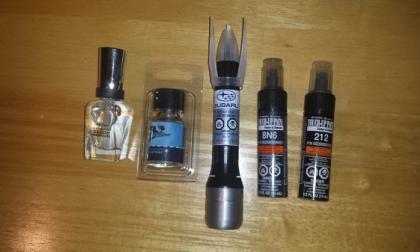 Let's look at the choices, types and the brand perspective vs sporting perspective of the next Hyundai Genesis Coupe. 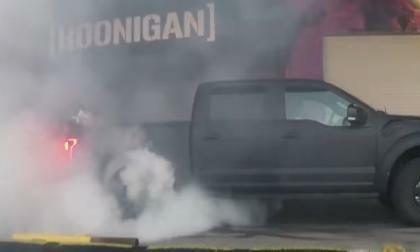 Ken Block has long been a spokesman for Ford Motor Company so it should come as no surprise that his personal vehicle is a 2017 Ford F150 Raptor, and in the video below, Ken talks about how much he loves his new high performance half ton – celebrating his love of the truck with a gigantic family style burnout. 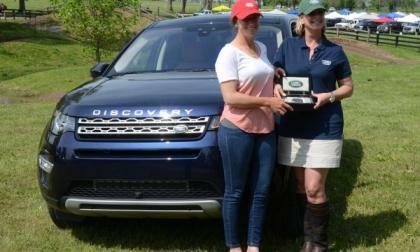 American Erin Sylvester turned in a perfect run during the cross country portion of the 2017 Rolex Kentucky 3-Day Event, earning her a free 2-year lease of a 2017 Land Rover Discovery Sport. 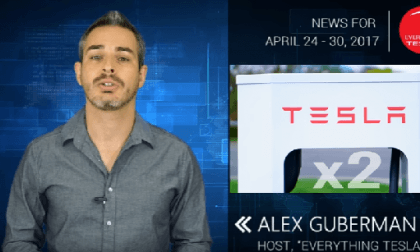 This week's Tesla Inc. news has information on Superchargers and spaceships. Plus more gossip. 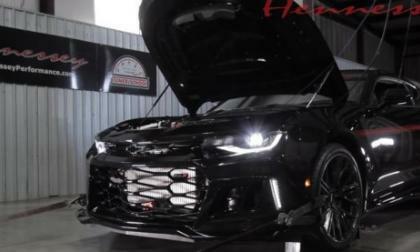 A few weeks back TorqueNews brought you the news of the new Hennessey Exorcist package for the new Chevrolet Camaro ZL1 and while the original introduction claimed that this high performance drag racing package would offer 1,000bhp – real world dyno results prove that number to be a bit on the low side. 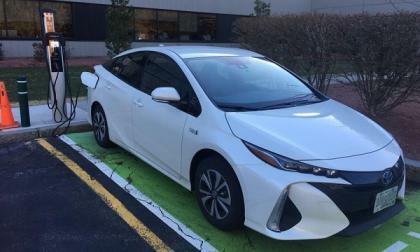 The long-awaited all-electric Chevy Bolt cannot maintain a sales level even close to the Toyota Prius Prime. 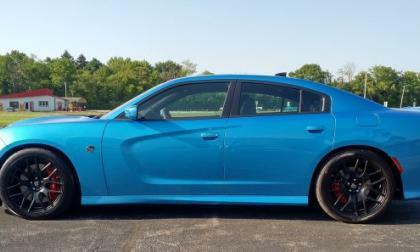 The April Hellcat of the Month as picked by the members of the SRT Hellcat Facebook page has picked this beautiful B5 Blue Dodge Charger SRT Hellcat, owned by Glen Watson. Subaru’s new 3-Row Crossover will be a big hit when it arrives next year. How will it benefit U.S. consumers? 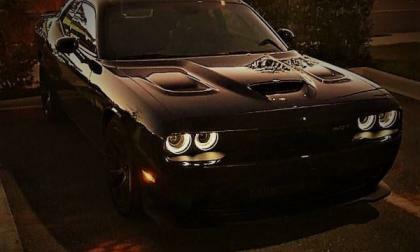 The December Hellcat of the Month contest has been completed by the members of the Hellcat Group Facebook page and the black Dodge Challenger SRT Hellcat owned by Rhiannon Layendecker was picked by the members as their favorite car in the running. Tesla has added automatic emergency braking back to some of its models, but only enough to meet the minimum standards set by IIHS. 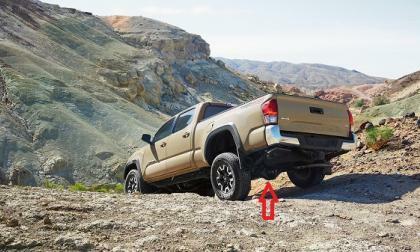 A possible differential leak has Toyota recalling all of its 2016 and 2017 Tacomas. New Subaru WRX STI GRC Cars Have Rough Start; Can they Dig Out of a Hole? 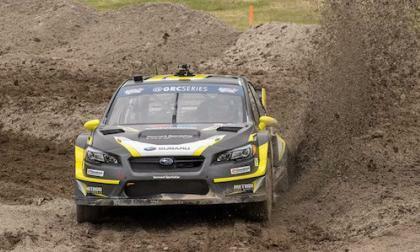 The new Subaru WRX STI GRC cars got off to a rough start in the season opener. Can they dig themselves out of a hole? Read more about New Subaru WRX STI GRC Cars Have Rough Start; Can they Dig Out of a Hole? 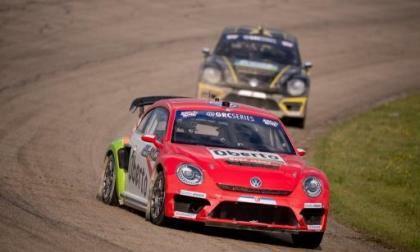 Scott Speed and Tanner Foust started off their World Rallycross season in style Sunday as Speed held off Foust to earn his 13th total first place finish while Foust took second and the points for that position. The Memphis competition was the first race of the season. With some very good competition in every segment that Honda sells cars, crossovers, and SUVs, the brand that has effectively reinvented its entire lineup in the past 24 months, nails KBB’s “Best Value Brand” (non-luxury) for the 3rd year running. Wait a minute! 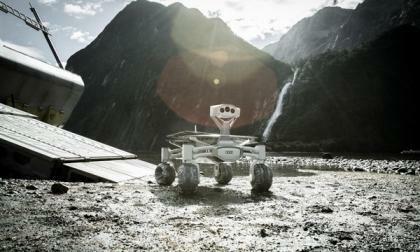 When did an Audi Lunar Rover become the hero of a movie? Oh, it never has, has it? Well, think again, because "Alien: Covenant" uses one quite successfully -- honestly. 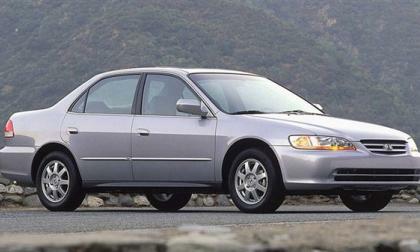 Could The Takata Airbag Recall Be Creating Its Own Worst Problems? A recent automotive trade paper story suggested that the massive Takata airbag safety recall program could be the cause of some very disturbing problems. Read more about Could The Takata Airbag Recall Be Creating Its Own Worst Problems? 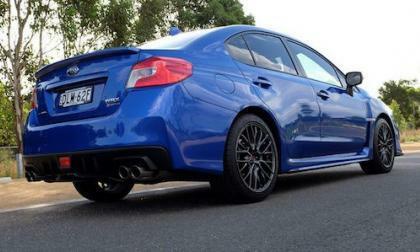 Subaru Announces New Australian-Spec WRX S-Edition; Why Will Fans Choose it Over the Faster STI? Subaru Australia announces a new 2017 WRX S-Edition. Why will fans choose it over the faster STI? 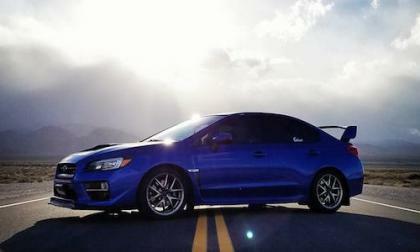 Read more about Subaru Announces New Australian-Spec WRX S-Edition; Why Will Fans Choose it Over the Faster STI? 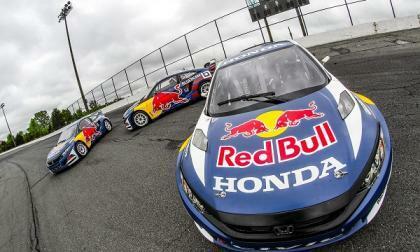 Today marks the official start of the 2017 Red Bull Global Rallycross series, and season two for Sweden's Olsbergs MSE, Honda Red Bull OMSE Civic Coupes. For 2017, Olsbergs MSE takes on a third car and a new look. Can a Fire Stop The Falcon Wing Doors on a Tesla Model X? A video has surfaced on Youtube that contains pictures of a head-on collision of a Tesla Model X. 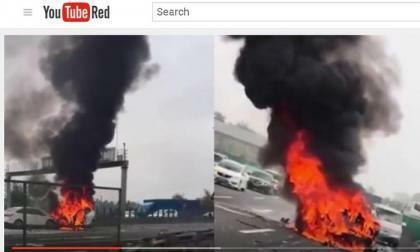 The pictures show both cars on fire so the source of the fire’s origin is in question. The crash happened in February in a city in China and Tesla is reviewing the circumstances around it. 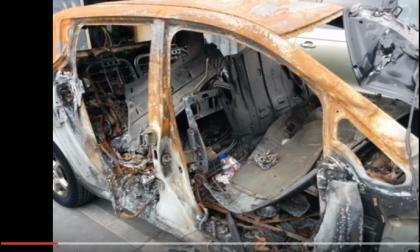 But the question remains as to can a fire stop the Falcon Wing Doors from opening on a Tesla? 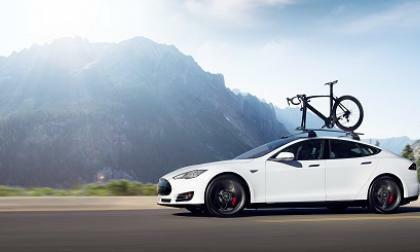 Read more about Can a Fire Stop The Falcon Wing Doors on a Tesla Model X? 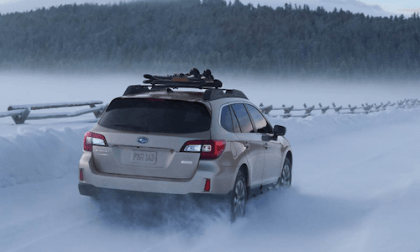 How Does the Family-Oriented Outback Wagon Keep Scoring Best "All-Terrain” Vehicle? How does the family-oriented Subaru Outback wagon keep scoring Best "All-Terrain” vehicle? It's more than a family hauler. Read more about How Does the Family-Oriented Outback Wagon Keep Scoring Best "All-Terrain” Vehicle? As a former Nissan Leaf driver of a 2013 Nissan Leaf and as a former owner of an EV Conversion company, I was always tempted to try and extend the range of my Nissan Leaf. I never did it because of lack of time and do to the fact that I leased it so I didn’t want to end up tampering with the car at all. I drove it until it was due back and miss it to this day. 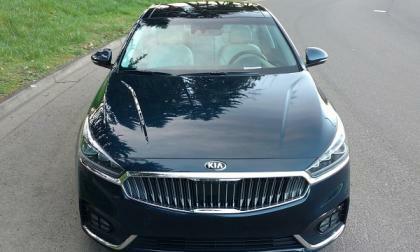 Kia’s second generation 2017 Cadenza has captured the interest of value conscious 4-door premium midsize sedan buyers. Cadenza is soon to become the most awarded offering in the segment. This week, Kia’s segment topping, upstart premium sedan earns a Top Safety Pick + rating from the Insurance Institute For Highway Safety. 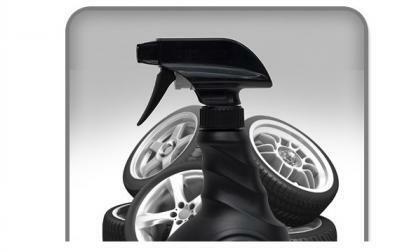 When you buy a car you quickly realize that shining tires are one of the most visible parts of your car. This is why I asked number of car enthusiasts about the longer lasting tire shine products and sprays they like and consider the best. But there is a warning about safety too. 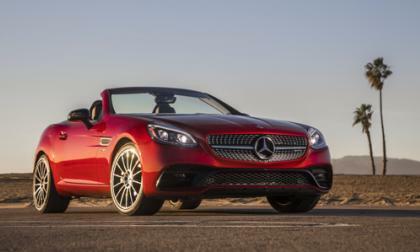 Last month, Mercedes-Benz boss Dieter Zetsche said the brand would be doing some pruning to their lineup, with a primary focus on niche models such as coupes and convertibles. 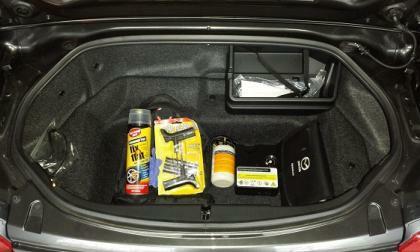 The Mazda Miata and Fiat 124 Spider are unusual in that they have no spare tire and also do not have run flat tires. So what’s the plan if one gets a flat? How does tiny Subaru top sports car brands Lamborghini and Ferrari? It’s not about performance. 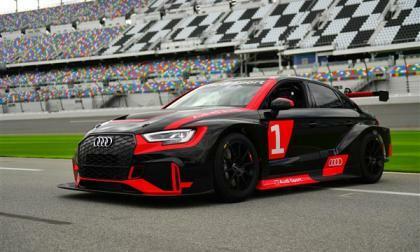 Audi's customer racing program lands at the Virginia International Speedway this weekend as four owner/racers pit themselves and their vehicles against the pros on the Pirelli circuit. 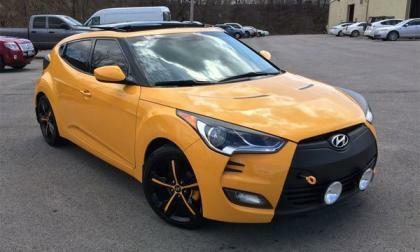 Car enthusiasts are the top driving force behind any brand and this is the case with Hyundai Veloster enthusiasts. In this story one Hyundai Veloster owner speaks up on how they helped to change the way people see Hyundai.